Heavenly Paws is run entirely by volunteers – all of whom have full-time jobs. It is difficult for us to always be organized and efficient, or to take advantage of social media or other venues to expose and promote our animals. Are you a whiz with spreadsheets? Would you love to post animal videos to YouTube? Would you like to create Craigslist ads? 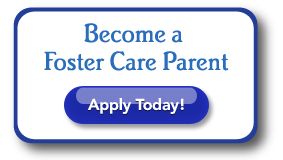 Can you create a mass email seeking foster volunteers? Whatever your particular talent – we’ll take it!